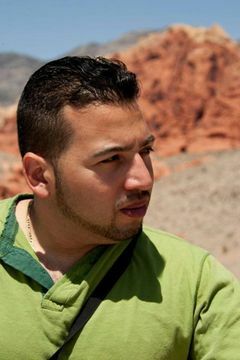 ONETUG was founded by Joel Martinez in 2001. Our goal is to showcase great speakers & content centered around, but not restricted to, the Microsoft .NET stack. 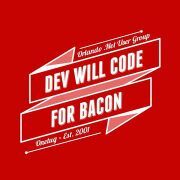 We strive to bring together developers from all platforms by holding monthly meetings, Nerd Dinners & an annual Codecamp. Our vision is to collaborate with other tech groups & help build Orlando into a major hub for technology companies & startups.